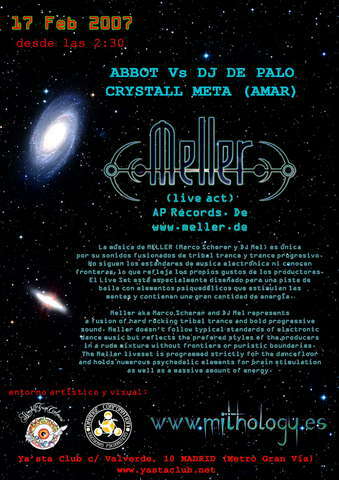 Info: For further information look at and To check out on MELLER: Thank you Dirk, thank you Marco. Deco and visuals by Wendy Trip Colours and Orange Corporation. Thank you Dirk, thank you Marco.